Actress Lola Albright (The Tender Trap, The Impossible Years) is 87. 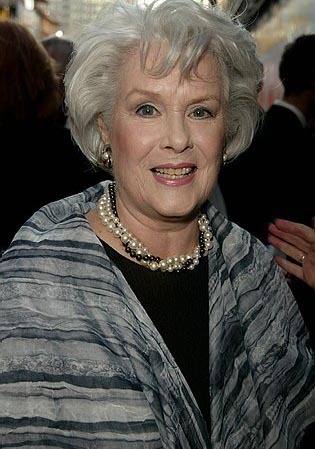 Actress Sally Ann Howes (Dead of Night, The History of Mr. Polly, Chitty, Chitty, Bang, Bang, Nicholas Nickleby) is 82. 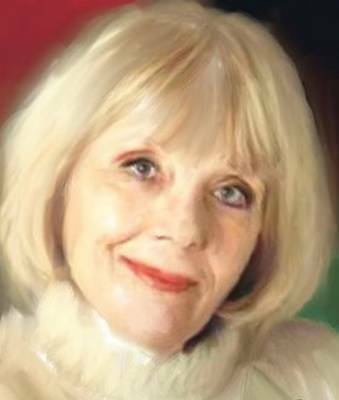 Actress Diana Rigg (Medea; King Lear, Witness for the Prosecution, The Avengers, On Her Majesty’s Secret Service, In Trust and Follies; hostess: PBS’ Mystery) is 74. Singer – songwriter Kim Carnes (Bette Davis Eyes; with Kenny Rogers: Don’t Fall in Love With a Dreamer, What About Me) is 67. Guitarist John Lodge (Moody Blues) is 67. Singer – songwriter – guitarist Carlos Santana (Evil Ways, Black Magic Woman, Oye Como Va) is 65. Actress Donna Dixon (Speed Zone, Beverly Hills Madam, Dr. Detroit, Bosom Buddies, Berrenger’s) is 55. 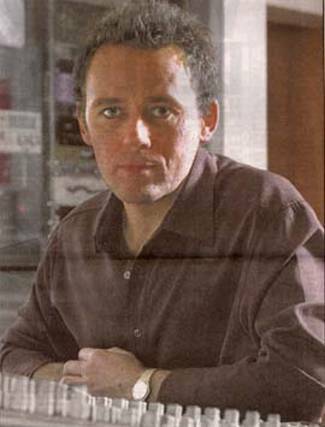 Keyboardist Mick MacNeil (Simple Minds) is 54. Drummer – singer – songwriter Chris Cornell (Soundgarden) is 48.